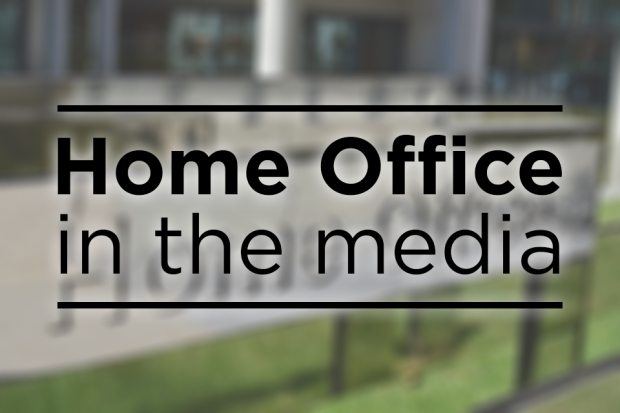 Following advice from senior clinicians, the Home Secretary has used an exceptional power to grant a Schedule 1 licence to allow Billy Caldwell to be treated with cannabis oil. 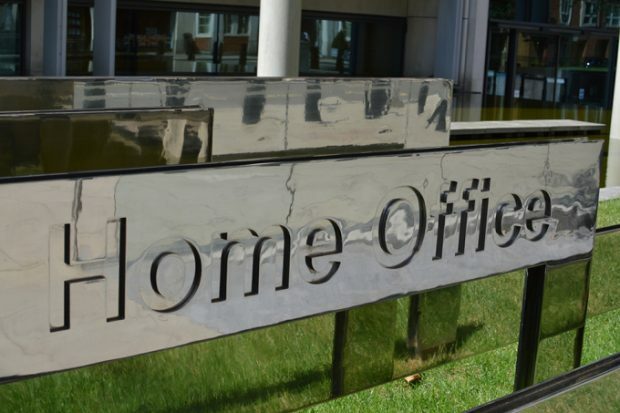 Today's Home Office-related business includes a new national scheme to recruit detectives and the Home Secretary writing in the Guardian about the Counter Terrorism and Security Bill. 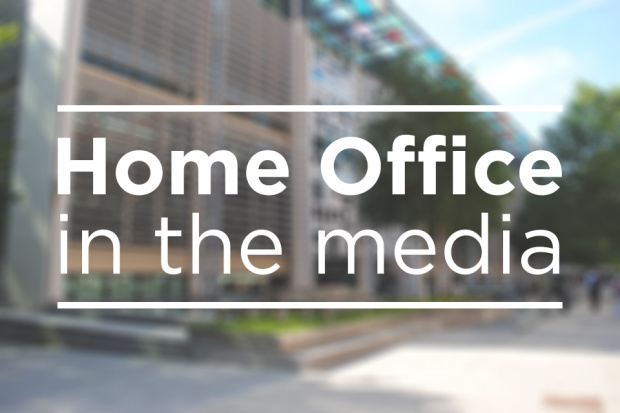 Today’s Home Office-related stories include further coverage of violent crime and moped-enabled crime.